Where is MailChimp freddie? “@MailChimp @replyall Thank you! 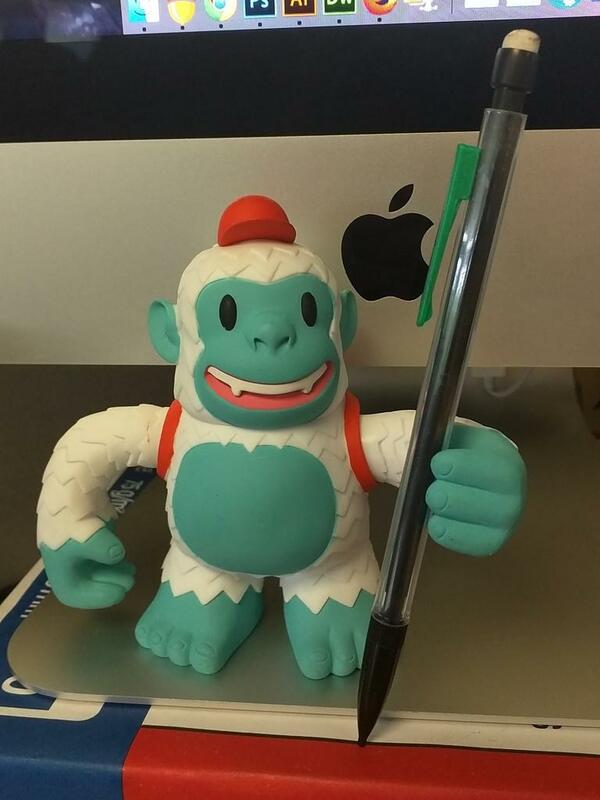 Freddie is always ready to hand me a pencil 😛” - Where is MailChimp freddie?